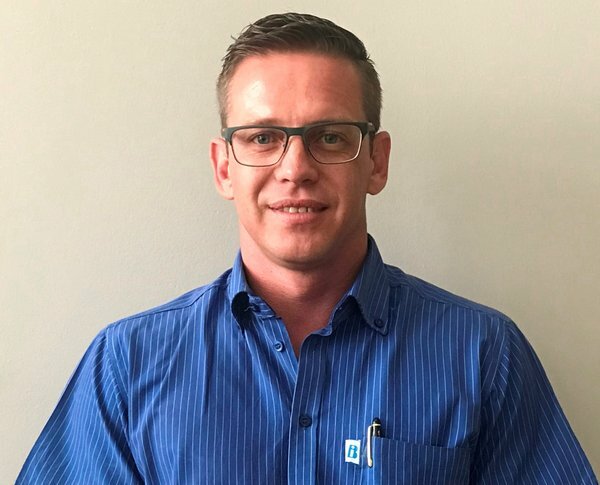 Leading supplier Bearings International (BI) has appointed Shaun Combrinck as product manager for its FAG, KOYO, INA, and FSQ bearing ranges, reporting directly to BI Business Unit Head Ross Trevelyan at the Parkhaven head office. Combrinck was appointed officially on 3 September. He has over 14 years’ industry experience at a range of companies, which he plans to leverage to increase BI’s market share in key sectors throughout its 50-branch countrywide network. He will oversee administration, provide training, and ensure distribution channels are streamlined for faster turnaround. “The key to our growth and expansion is to maintain sufficient stock levels, and to negotiate contracts with our customers on an ongoing basis to ensure that these are mutually beneficial,” Combrinck comments. The FAG, KOYO, INA, and FSQ bearing ranges are ideal for various industries, from mining to oil and gas, automotive, paper and pulp, sugar, fisheries, transport, and agriculture. “These brands are indicative of the premium products we focus on, which guarantees quality for our customers, combined with training and aftermarket support to give them complete peace of mind,” Combrinck concludes.